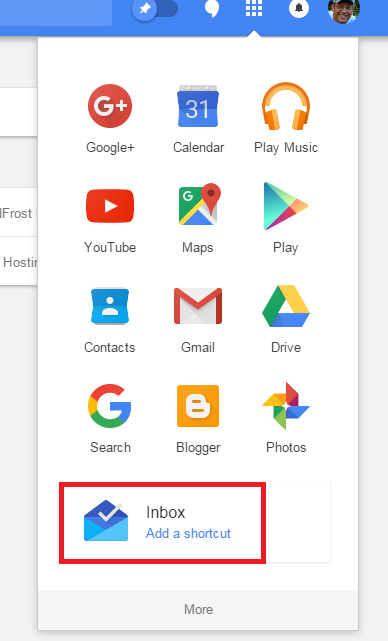 Not sure when this happened, but now you can add Inbox by Gmail as a shortcut to the Google Apps Launcher - you know the 9 square grid on the top right of every Google product page. Its really simple, just go to inbox.google.com, click the 9 squares and you will see an option to create a shortcut for Inbox. Nice but little information, i want to you more information about this theme... ActuallyI love your list and tips for repairs and maintenance care for your yard tools. This is the most complete set of ideas on tool maintenance that I've ever seen.